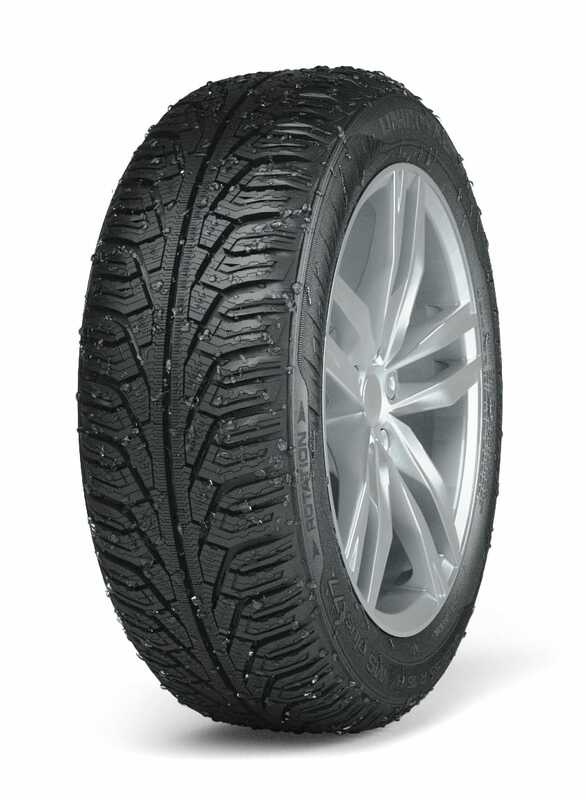 The MS plus 77 uses a new silica compound specifically for wet winter conditions. 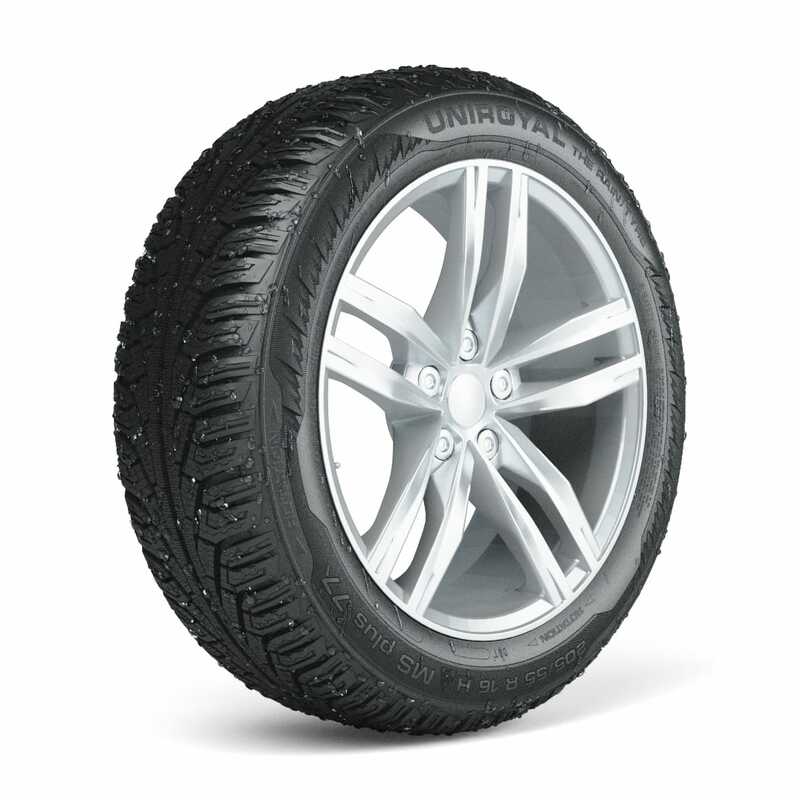 It allows the tyre to interlock more efficiently with the road surface, giving you greater grip as you drive. The compound supports the rigid shoulder blocks which help maintain lateral stability as you corner. The better the adhesion, the better the handling on wet roads. In many European regions you’re now more likely to encounter rainy days in winter than you are snowy ones. So it’s important your winter tyres offer excellent performance in wet as well as icy conditions. The MS plus 77 has a special V-shaped pattern with wide, open channels. This unique design allows surface rain water to be easily displaced, giving you a safer drive in wet conditions. 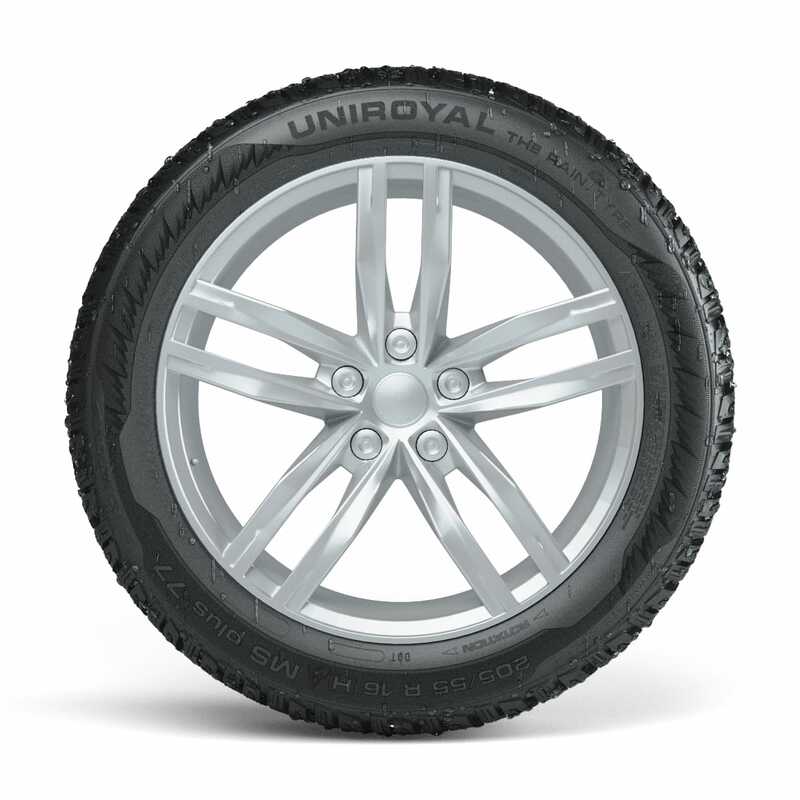 With the tyre maintaining its grip on the road, you stay in control and your risk of aquaplaning is reduced. If you look closely, you’ll see that the MS plus 77 has a large amount of thin grooves on its surface. These act like mini snowploughs, breaking up the surface powder making it considerably less slippery. Look even closer and you’ll notice that every groove has a tiny bumper. This holds the cavity open so that more water can flow through. This, in turn, means more water is removed from the road’s surface and your traction and braking performance is improved.